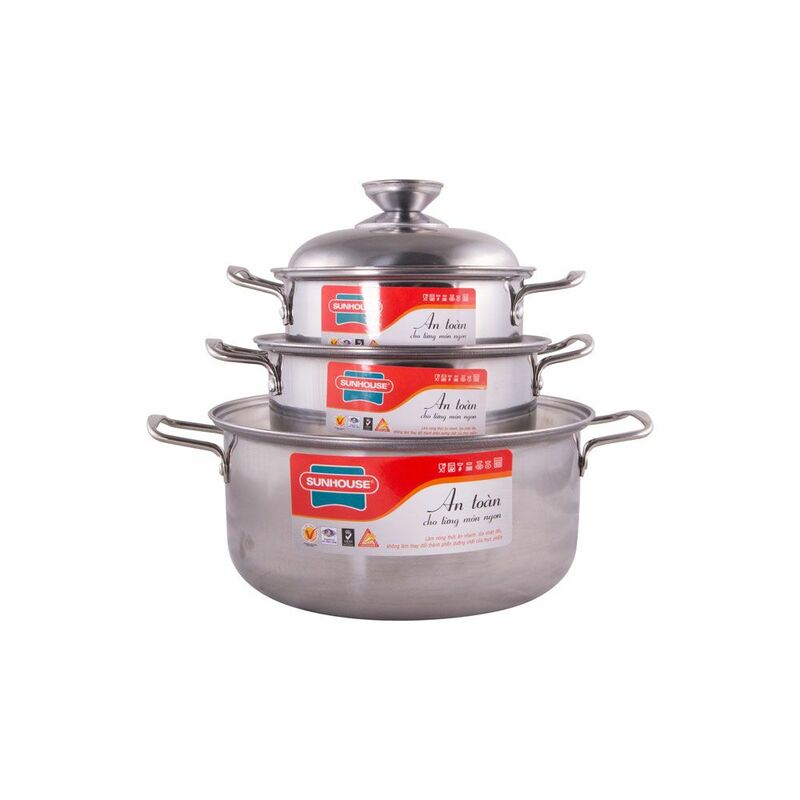 Made of stainless steel, preventing pot from rusting and safe for health. 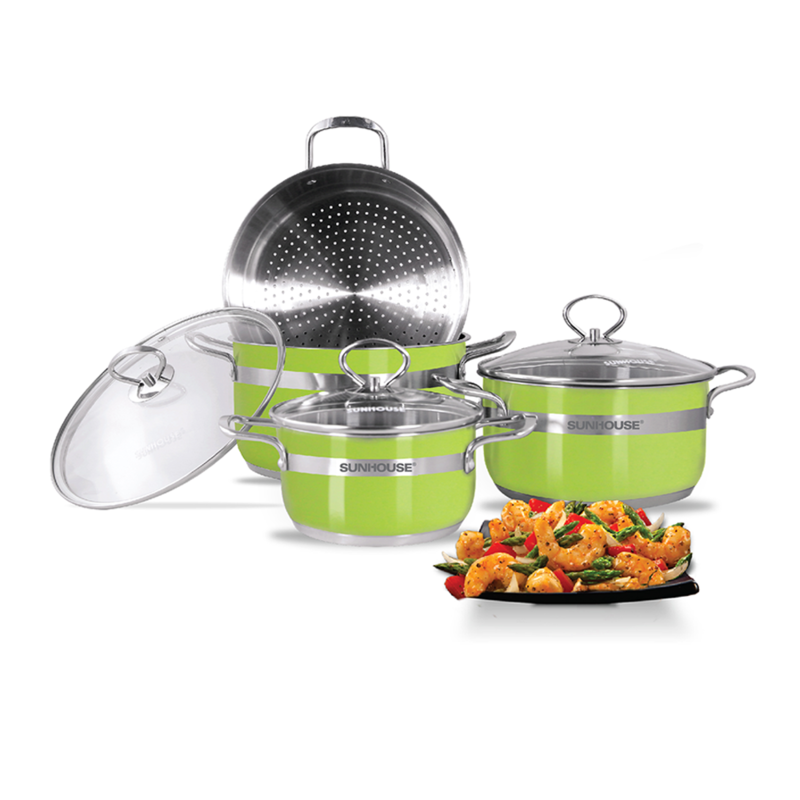 Stainless steel handles and transparent tempered glass lid. 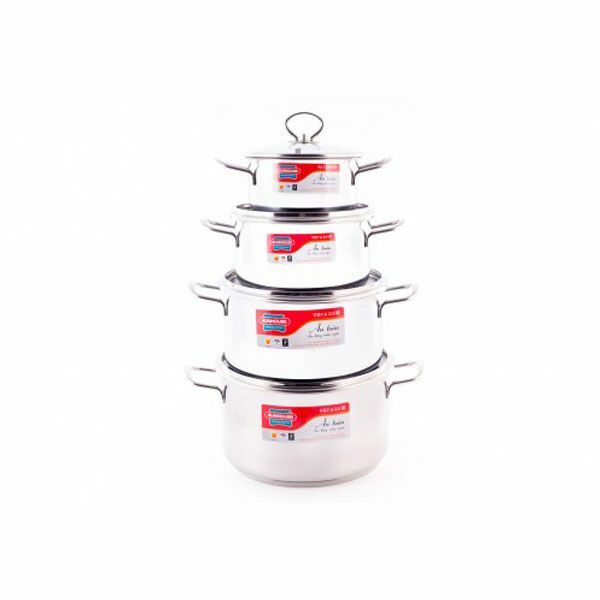 High quality stainless steel handles & lid. 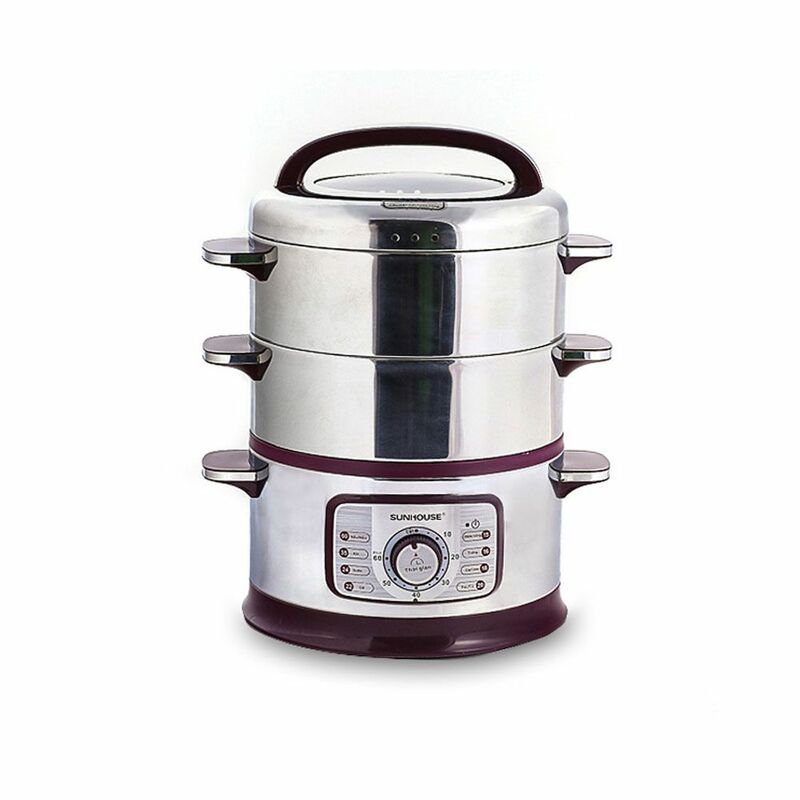 Made of stainless steel with brushed surface, preventing pot from rusting and safe for health. 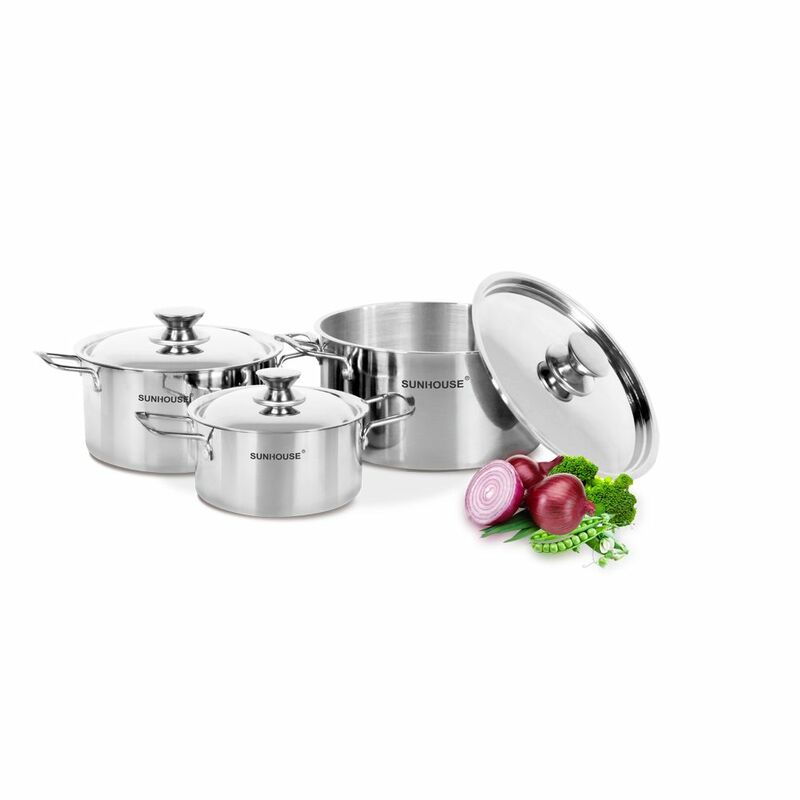 Stainless steel handles and stainless steel lid. Fast heating spread, energy and time-saving. 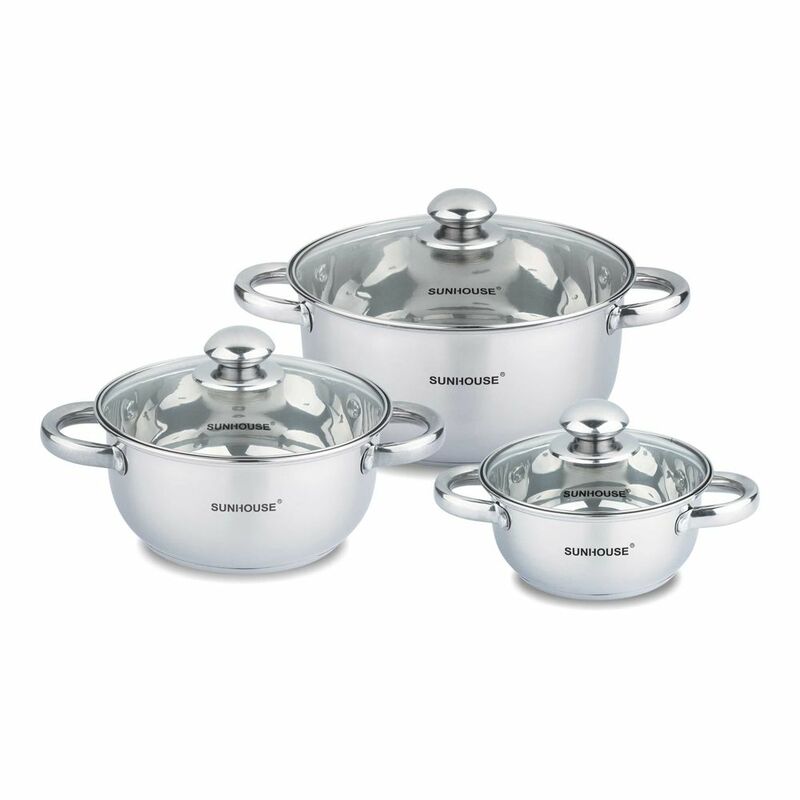 Stainless steel handles and lid.